Hormone replacement therapy can have incredible benefits for menopausal women with the use of natural supplements. Bio-identical hormone replacement therapy can have incredible benefits for menopausal women.Working with your doctor, we can customize these hormones to your body’s unique needs to relieve menopausal symptoms and even slow the progression of many age-related conditions. As a specialized compounding pharmacy, we will work with you and your doctor to design solutions for restoring your natural balance. Is it right for you? Discuss your interest in our bio-identical hormone replacement therapy with your gynecologist or family doctor. Your doctor will offer informed advice based on your medical history and current health status. What dosage form? Our bio-identical hormone replacement therapy can be formulated as capsules, topical creams, transdermal gel, liquids and tablets. Your gynecologist or family doctor can recommend the best form and dosage for you. Side effects? Except in rare cases Bio-identical hormones are known to have minimal side effects. Because they are derived from naturally occurring plant hormones that are biologically identical to your hormones, they normally restore your body’s physical balance. Therefore, when taken regularly according to your doctor’s prescription, our hormones replacement therapy help maintain health and well-being. Hair loss A compounding pharmacist can create customized treatment options for these and many other health issues, including nutritional support to help maintain your health. A compounding pharmacist can tailor a prescription to the exact strength required by the individual patient, and make it in a dosage form that is easy for the patient to use. This may allow the patient to comply better with the dosing instructions, resulting in a more positive experience and treatment outcome. Unique Dosage Forms An important benefit is the compounding pharmacist’s ability to alter the delivery system of medications. Working closely with a healthcare provider, a compounding pharmacist can develop a dosage form that works best for the patient. 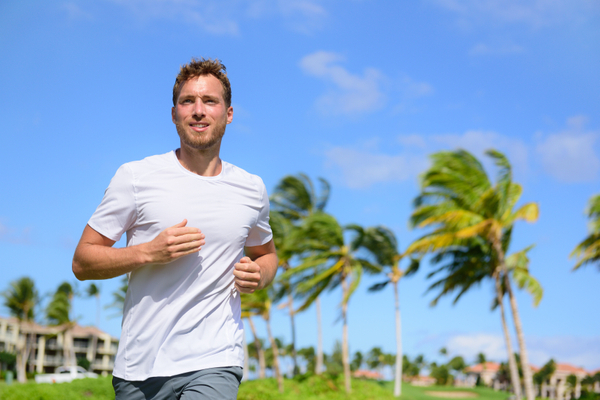 Testosterone Supplementation (or Testosterone Replacement Therapy) Your compounding pharmacist can tell you that hormone replacement therapy isn’t just for women – many men can benefit from it too! Recent research has identified a number of common physical and emotional symptoms experienced by men as they age, including: decreased libido, muscle mass, strength, and stamina, impotence, osteoporosis, heart disease, sleep disorders, depression, anxiety.. etc. Termed “andropause” or “male menopause”, these symptoms are related to decreasing levels of testosterone or increasing levels of estrogen. Your natural balance may be restored though supplementation of the hormone testosterone, which has been shown to relieve the symptoms of andropause. Of course, not all men are the same – different men need different amounts of testosterone to help address their individual symptoms. The value of hormone replacement through pharmacy compounding is its ability to fit your unique body and hormone levels, resulting in better accuracy and a healthier balance.